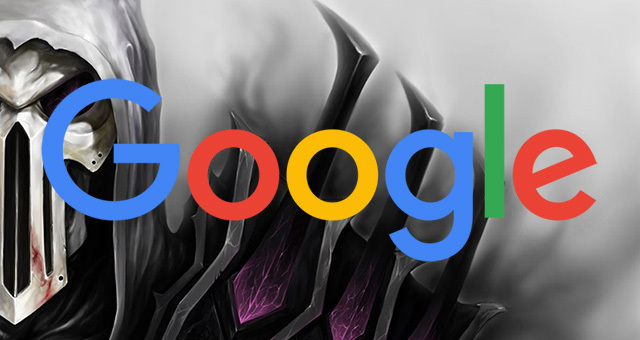 Several days ago, rumors started surfacing on Twitter that a former Google representation, a senior one, is now playing for the other team - spamming the search engine. Of course, no names were released but supposedly, this ex-Googler is based in Germany. John Mueller from Google responded on Twitter yesterday saying "the webspam team doesn't care who's involved." "They take action where it's warranted regardless," he added. @AccuraCast @radianceconseil @cache_flo The webspam team doesn't care who's involved - they take action where it's warranted regardless. It is rare for a former Googlers to go anti-Google, but of course, it is possible. Either way, Google will go after paid links and other search spam techniques, no matter who is doing it. But does a former Googlers have an advantage in doing this and staying one step ahead? Do they still have inside contacts at Google to stay ahead of the game? Is this Googler using his former status and job history for his benefit? Is any of this true? This is the first time I've heard of such a case and many Googlers have left Google over the years. Previous story: Google Mobile First Index Will Launch When Results Are "Quality Neutral"